IT was always going to happen - Hawthorn playing Brisbane at the Gabba next year. It hasn't been a priority for the AFL in the past. It will only be the second time in the past decade the pair has met at the venue. But that match-up was always on the cards when four-time premiership Hawk Luke Hodge stepped out of retirement to take up an offer to join close friend Chris Fagan at the Lions. Following the release of the 2018 fixtures on Tuesday, it has been confirmed the clubs will come together in round nine. 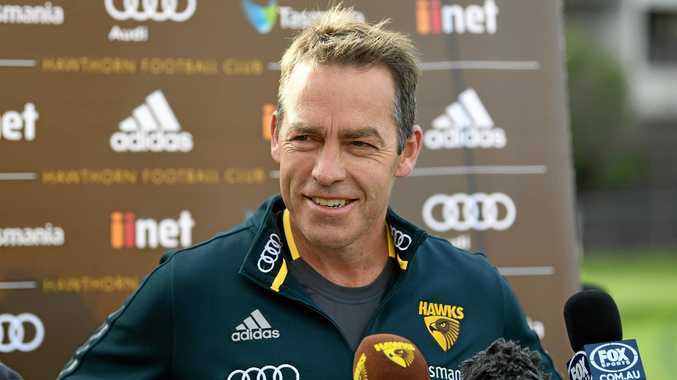 Hawks boss Alastair Clarkson has said it would rip his guts out seeing Hodge in another club's jumper. Clearly there is a lot of love at Hawthorn for Hodge, but his autobiography wasn't titled The General for nothing. He will want the four points, bad. On the flip side, Brisbane head to Adelaide in round three for a clash with Port and their star recruit, one-time Lions skipper Tom Rockliff. 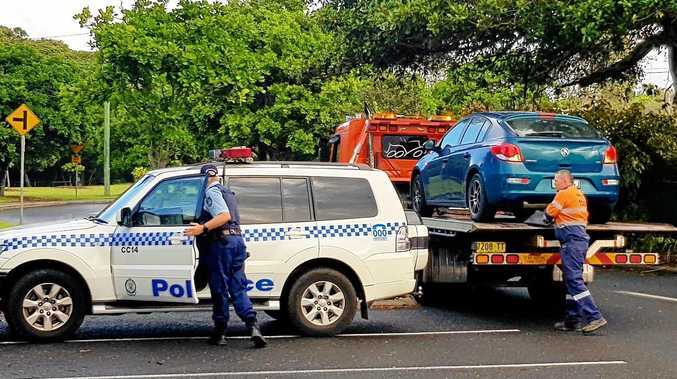 Gold Coast, meanwhile, are facing arguably the most difficult travel itinerary in AFL history. With the Commonwealth Games next April putting Metricon Stadium out of action for the first 10 weeks, the Suns face a brutal schedule that includes games in Cairns, Brisbane (two), Perth (two), Melbourne, Adelaide, Ballarat and Shanghai. Their first game at home at Carrara, in round 11, will be against Geelong. And possibly former skipper Gary Ablett. But if he doesn't make the trip north, there will be a final-round return bout in Geelong.